Southeast Sculpting is proud of its staff. All are medically knowledgeable, capably trained in each of our aesthetic offerings, and very patient friendly. All also assist Drs. Hilton and Robinson in the procedures only physicians undertake. Upon completion of her four-year nursing degree and licensing as a Registered Nurse, Jan spent over 20 years working in medical aesthetics as a plastic surgery OR nurse and an in-office injector. 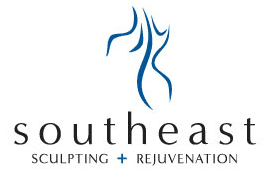 She was one of the first in the nation to learn and perform CoolSculpting treatments at Allergan’s CoolSculpting University and now leads the team at Southeast Sculpting. She returned to CoolSculpting U for a second session in 2018 to keep abreast of the advances in CoolSculpting research and techniques. 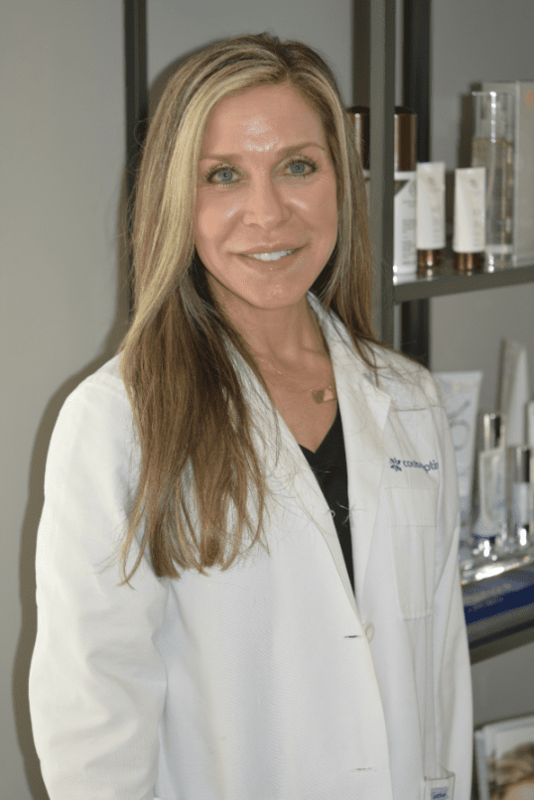 She genuinely “loves” skin care and has chosen to devote her energy and extensive knowledge to helping her patients attain beautiful, healthy skin. 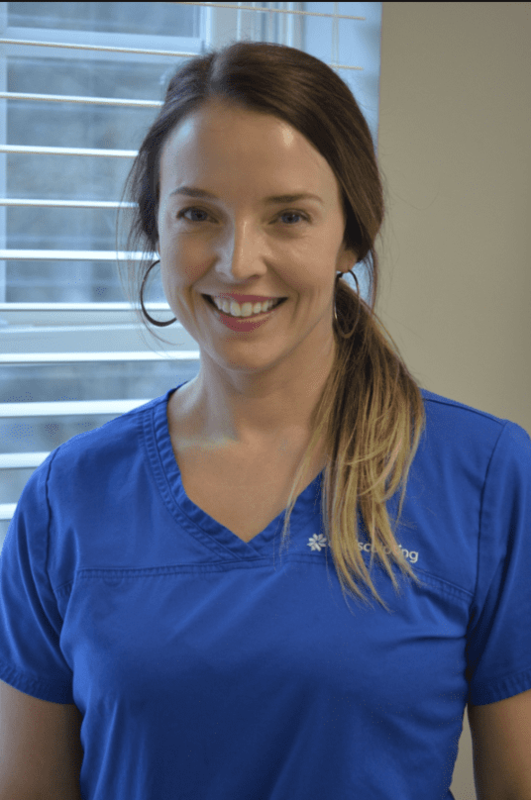 Jan is certified as a HydraFacialist, having attended HFX University, a SkinPen tech, and ZO Skin Health consultant. She likewise assists Dr. Robinson with injection therapy and “liquid facelifts.” Jan is married and Mom to beloved pet, Rosie. Melissa was first an esthetician before she returned to school and earned her degree as a Registered Nurse. She has extensive experience in multiple areas including cardiac and surgical nursing. She too is a graduate of CoolSculpting University and has certifications in HydraFacials, Skin Pen microneedling, and ZO Skin Health procedures and products. Melissa’s enthusiasm for her work is apparent. She loves her in-office patients and directing our outreach through seminars and Social Media campaigns. Melissa is married and the mother of one son. Jennifer arrived at her current position in roundabout fashion. She earned a Bachelor of Fine Arts degree and worked as a professional photographer for over ten years before that work overlapped with the medical arena and piqued her interest. 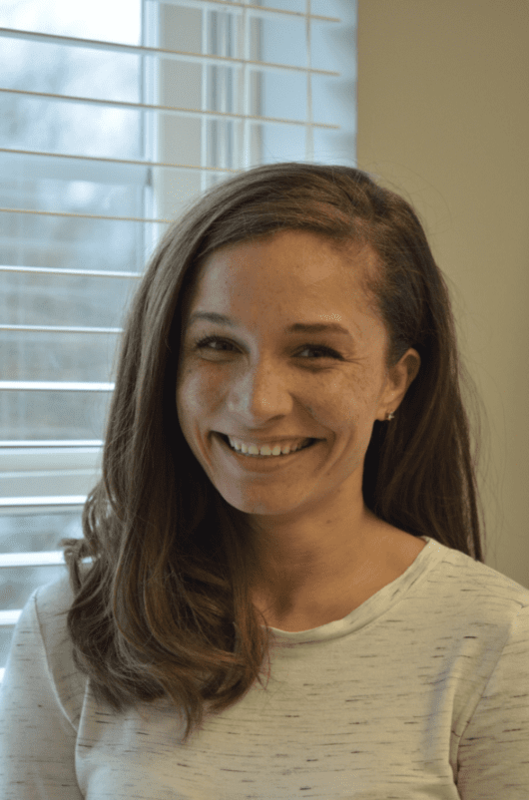 She returned to school, earned her degree as Registered Nurse, and worked primarily in the OR, before choosing to “blend science, aesthetics, and her artistic eye." Jennifer is also a graduate of CoolSculpting University, certified in HydraFacials, SkinPen, and as a ZO Skin Health consultant. She always comments that “the patients are happy to be here and so are we.” Jennifer is married and the other of two boys.